Seriously, performing construction tasks on your own is not a safe or wise idea. 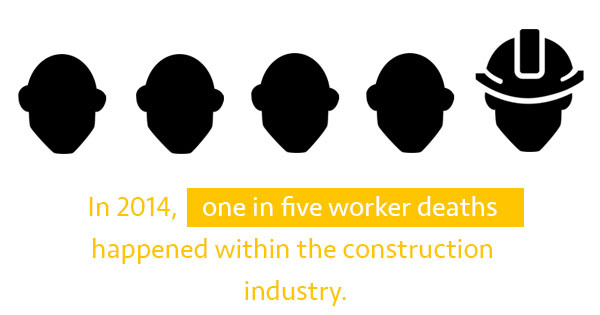 In 2014, one in five worker deaths happened within the construction industry. And just two months ago, in the Wenzou district on China’s southern coast, four six-story buildings collapsed due to poor construction with little oversight. The buildings were constructed by local villagers on former farmland. At least 22 people were killed in the collapse and six were pulled from the wreckage before the rescue was called off. In China, it used to be standard practice for village residents to build commercial buildings with their own hands, without much supervision, equipment, or attention to building codes. As years went on, more maintenance and additions were completed. Floors were added without approval and the buildings were left to crumble beneath their own weight. An initial investigation found that the collapse of the four buildings was caused by a combination of poor construction, an unstable foundation, and continuous rainfall the week of the collapse. This isn’t the first time that poor construction has claimed lives, and it certainly won’t be the last if people continue to construct buildings without the right equipment or training. This is why it’s very important to hire professionals to come in and perform these jobs. While the looming cost of contract work for your commercial building is a big turn-off, there are other options. Instead of buying or using your own construction equipment, why not rent equipment from a local construction parts and crane rental company? Believe it or not, it is possible to rent construction equipment at a reasonable price. There are a number of companies that offer crane services and send a certified professional to the job site as well. For minor maintenance jobs that don’t require a lot of manpower, these services are perfectly reasonable. 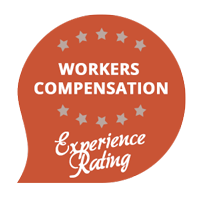 Woofter Construction does high quality work on commercial buildings for a competitive price. If you’re in the market for commercial building construction or maintenance, contact Woofter today.